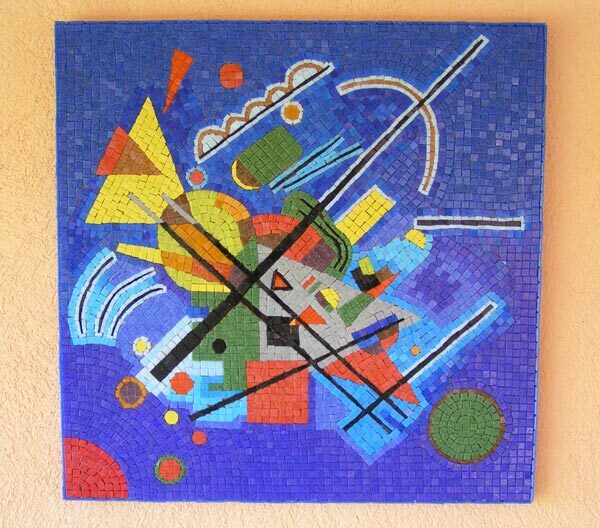 Welcome to Revelation Mosaic Art. 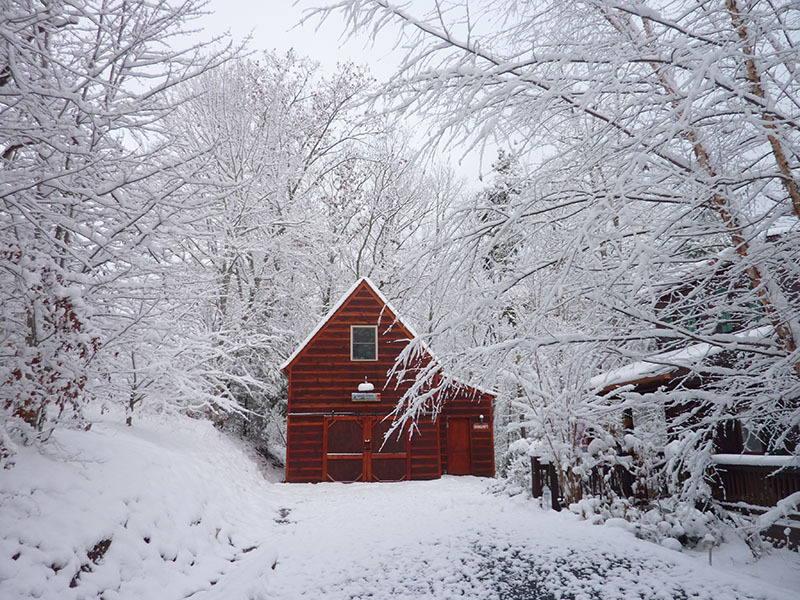 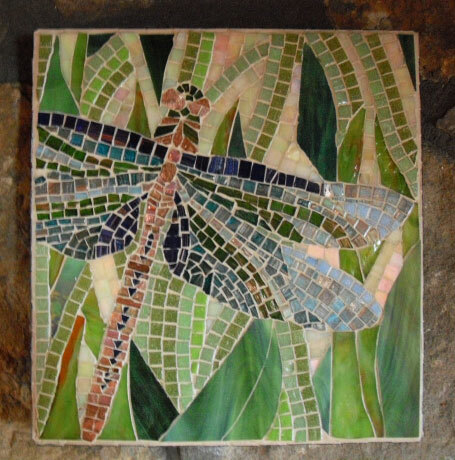 The online portfolio of Elaine Sheridan. 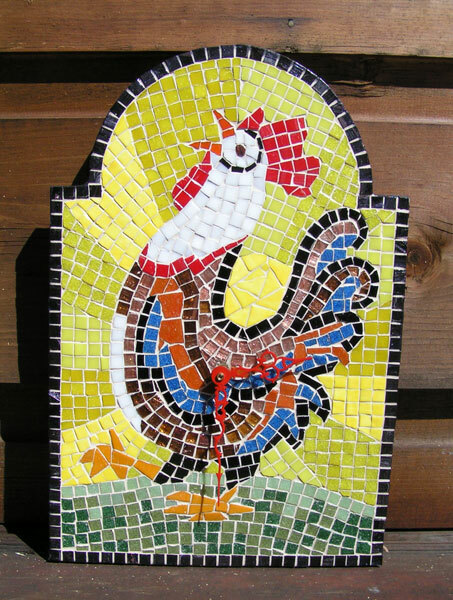 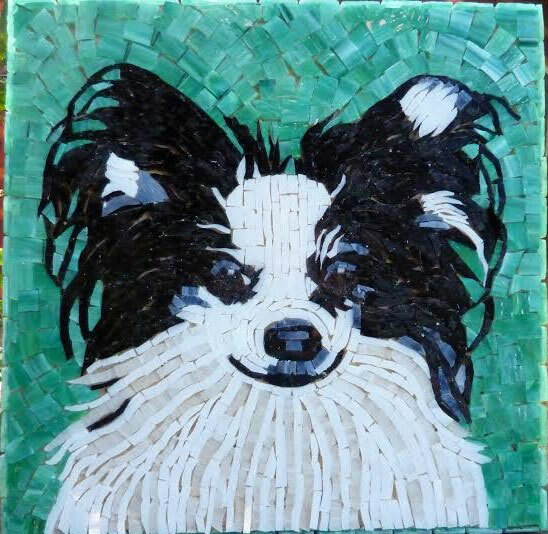 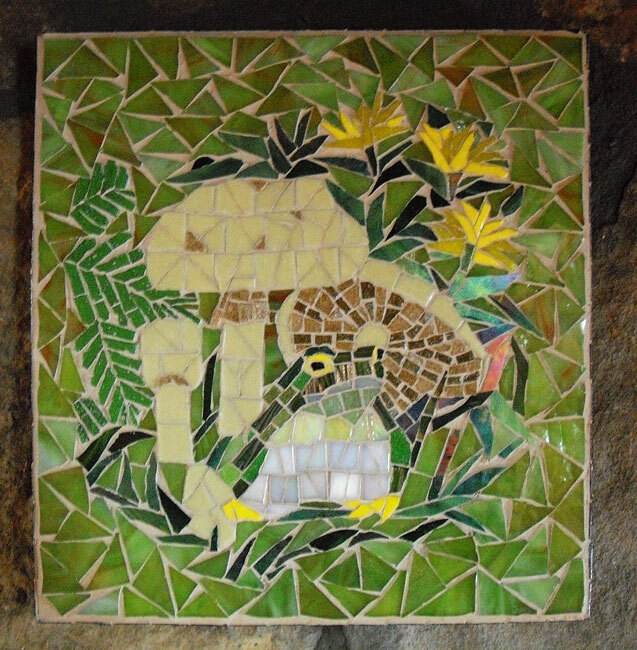 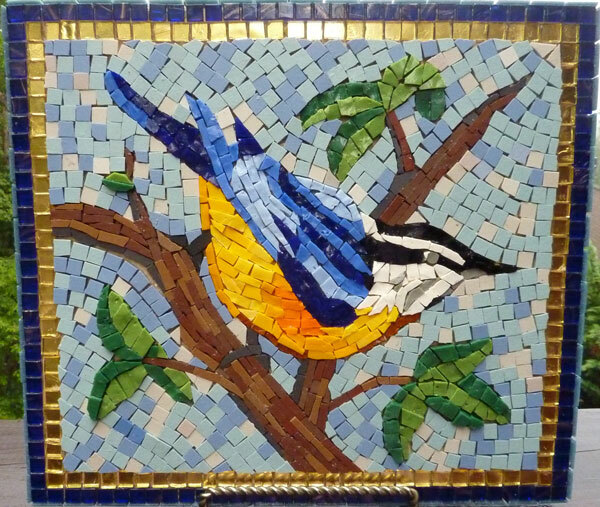 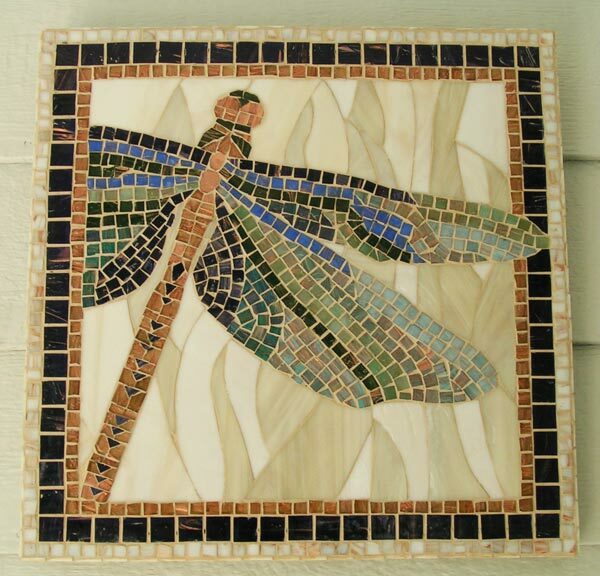 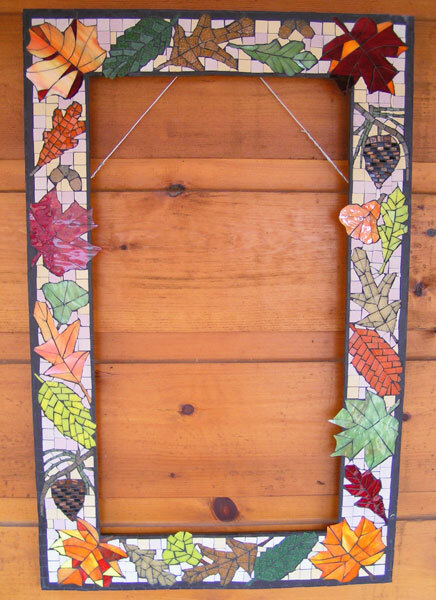 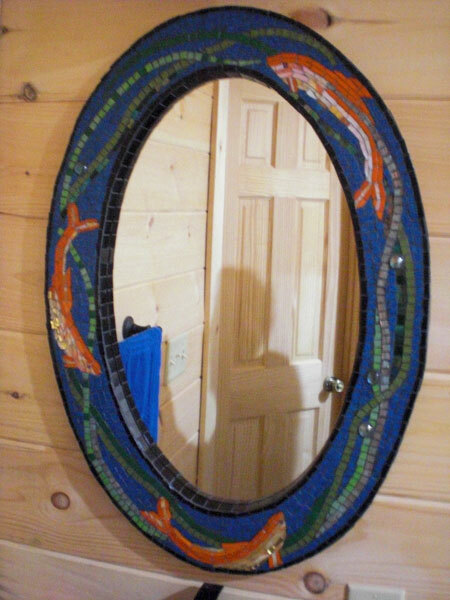 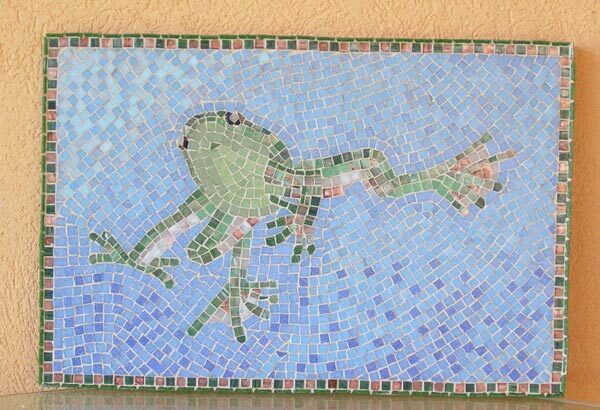 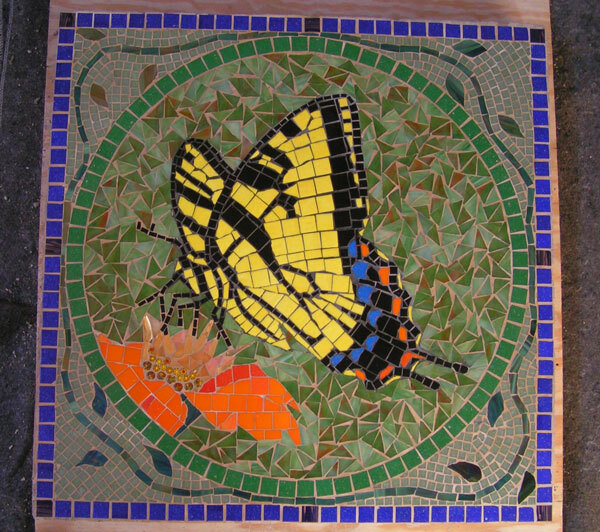 I work on a variety of different mosaic art pieces. 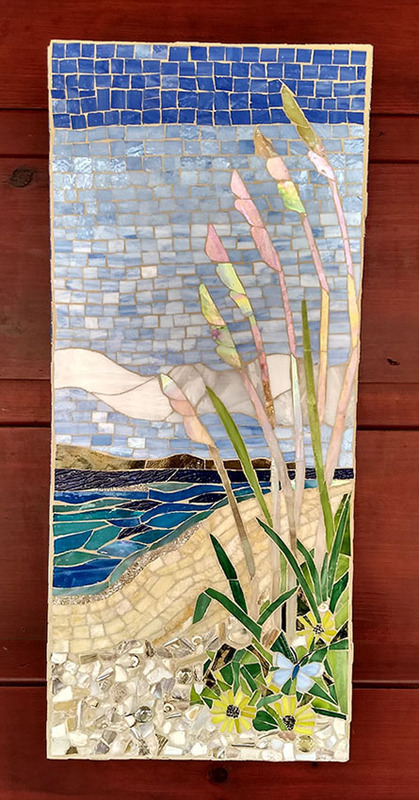 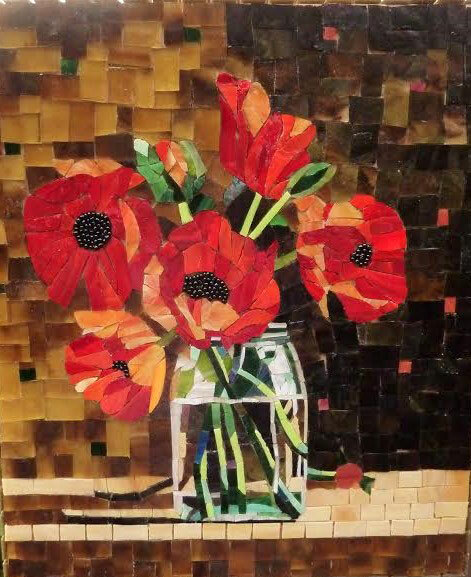 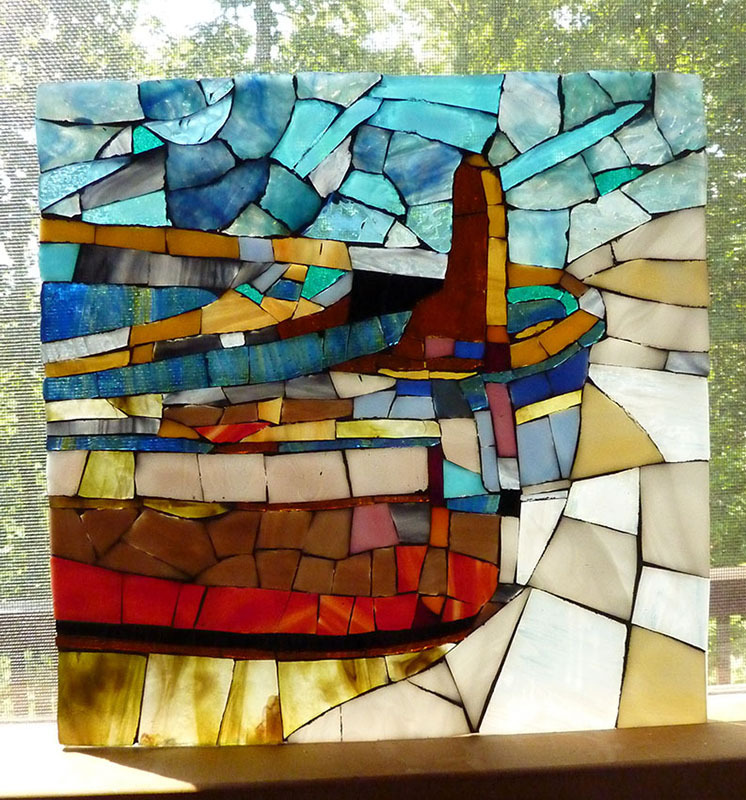 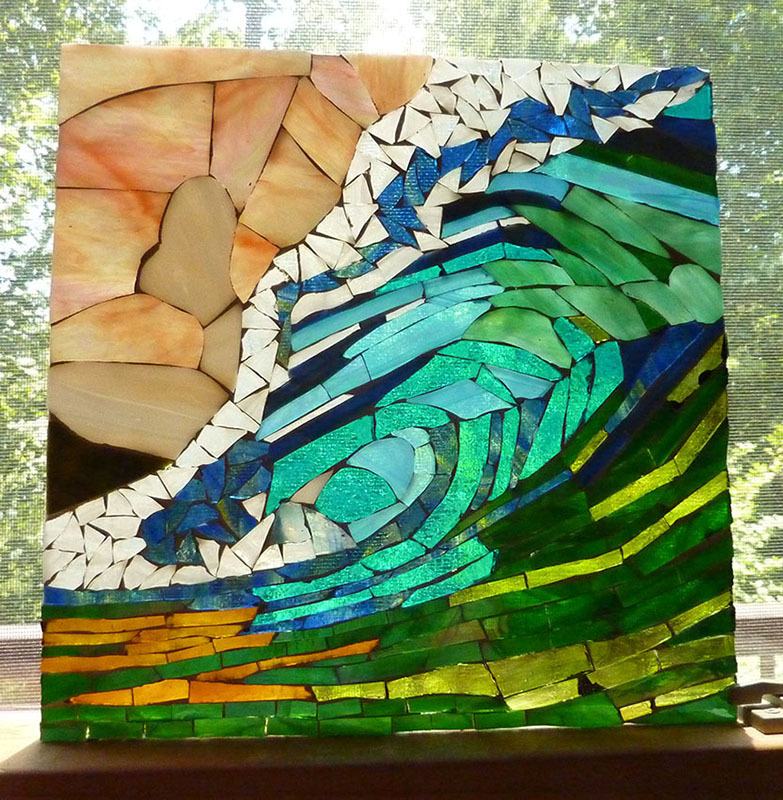 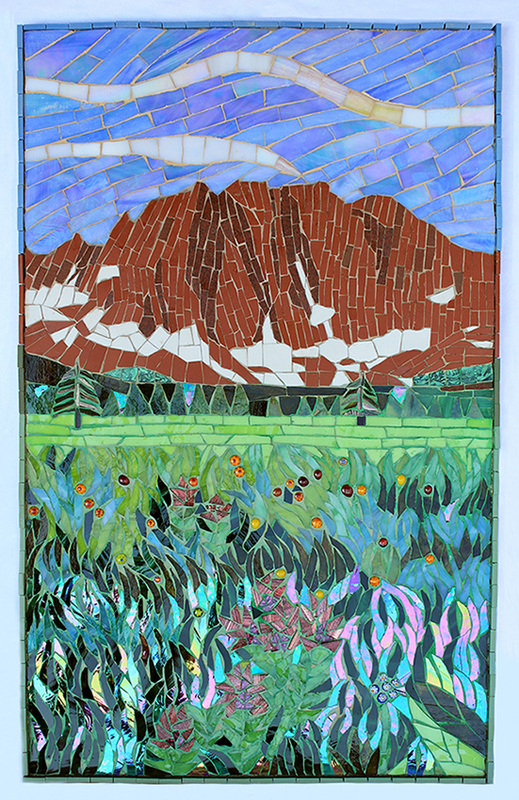 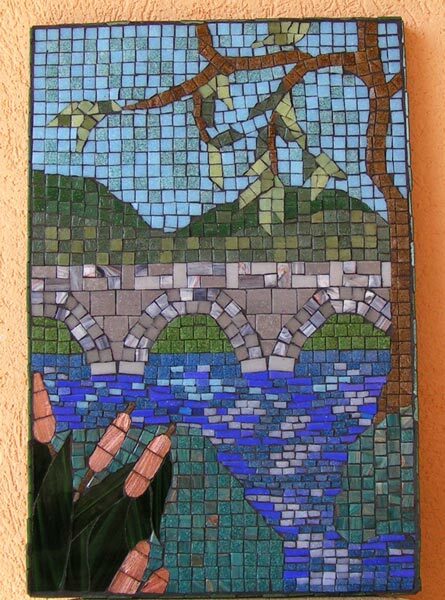 I am a member of the Blue Ridge Mountain Gallery in Blue Ridge, GA and a member of the Society of American Mosaic Artists. 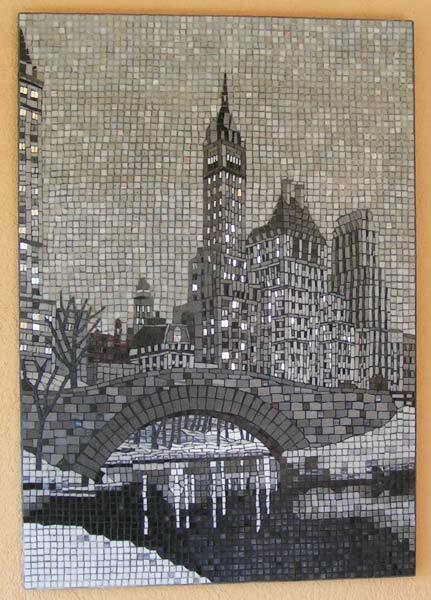 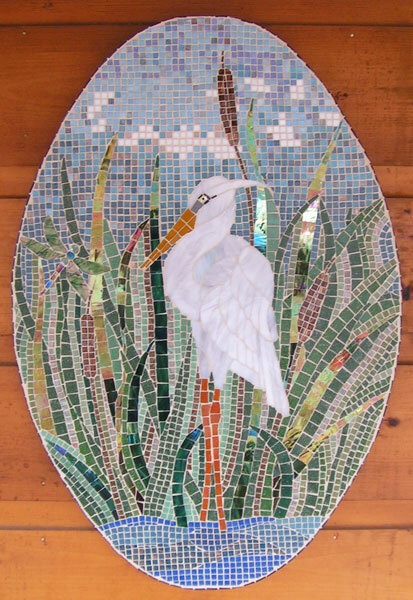 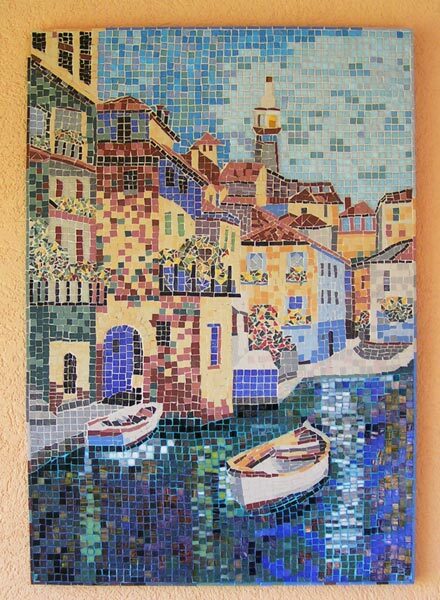 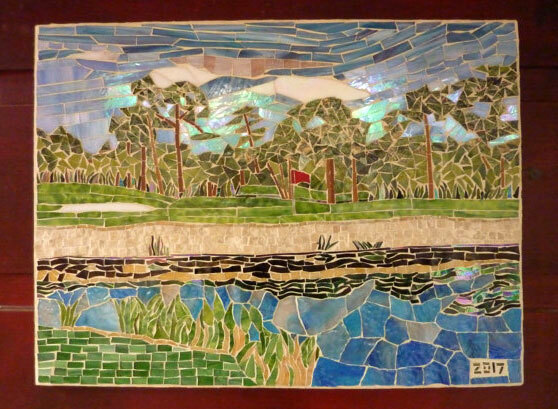 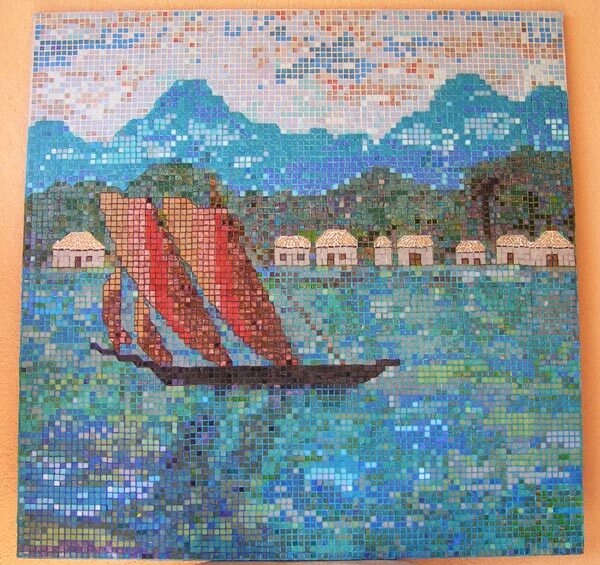 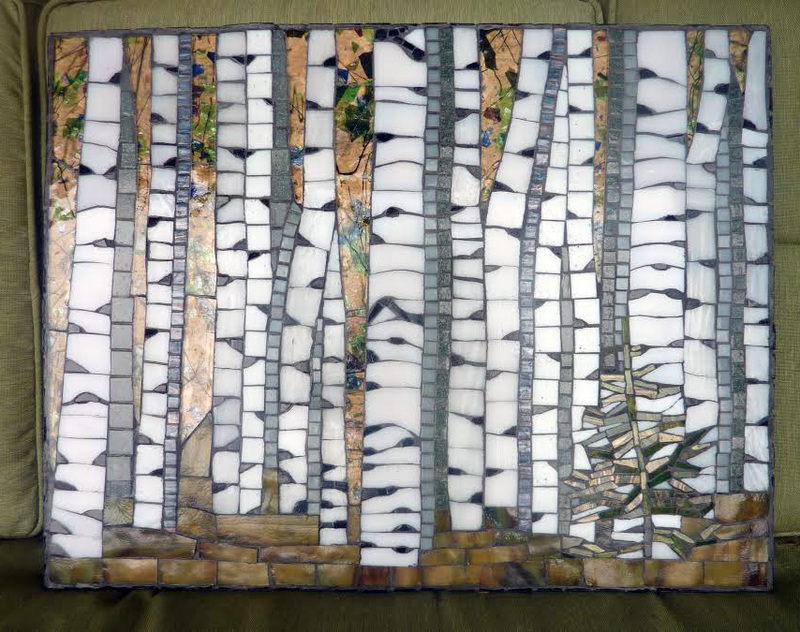 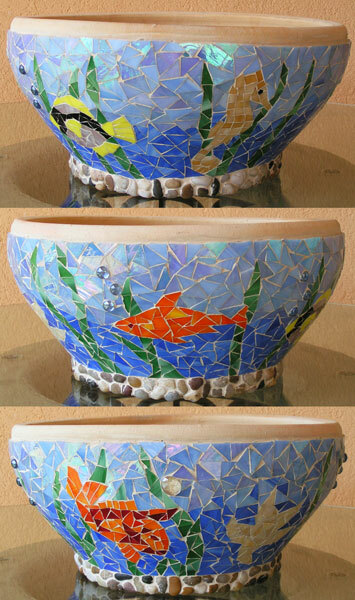 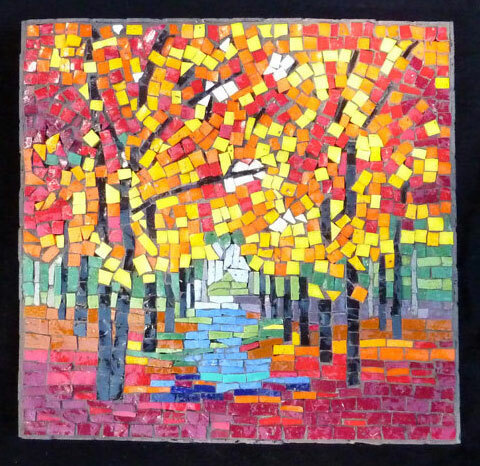 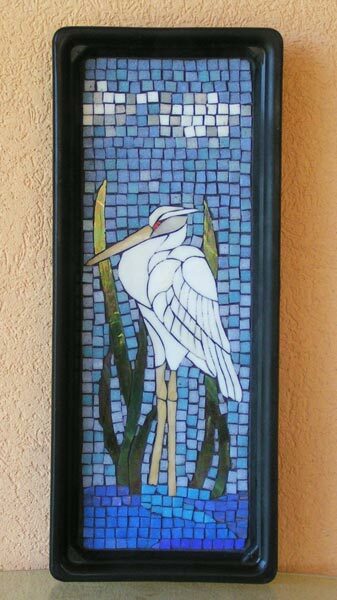 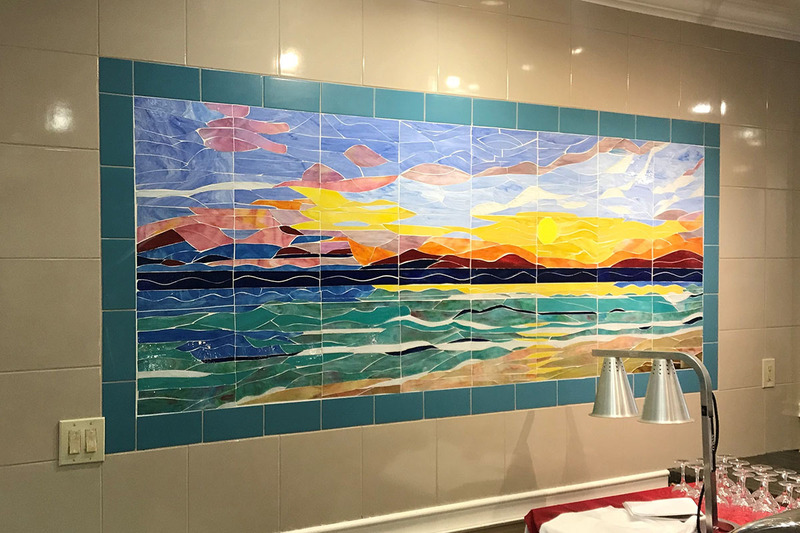 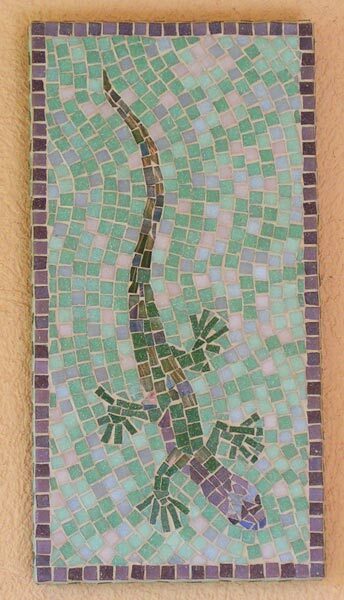 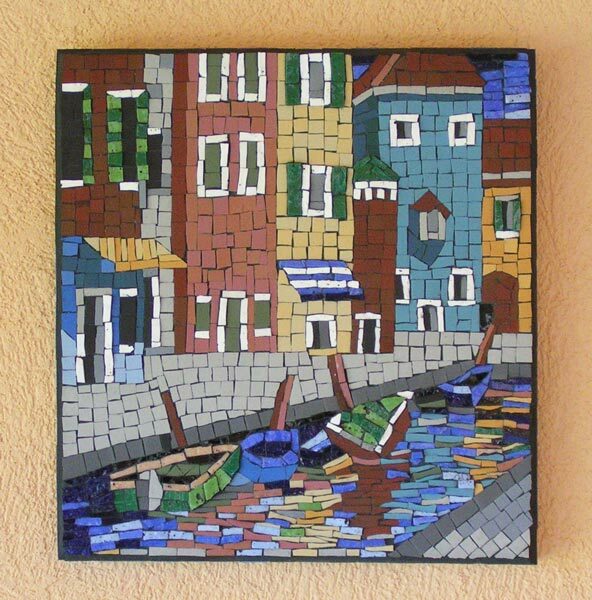 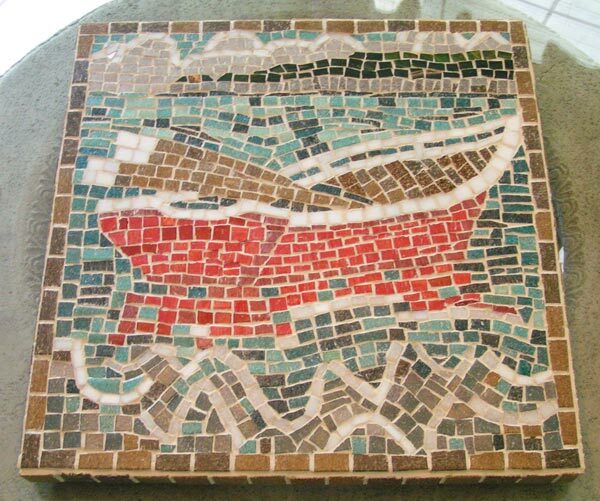 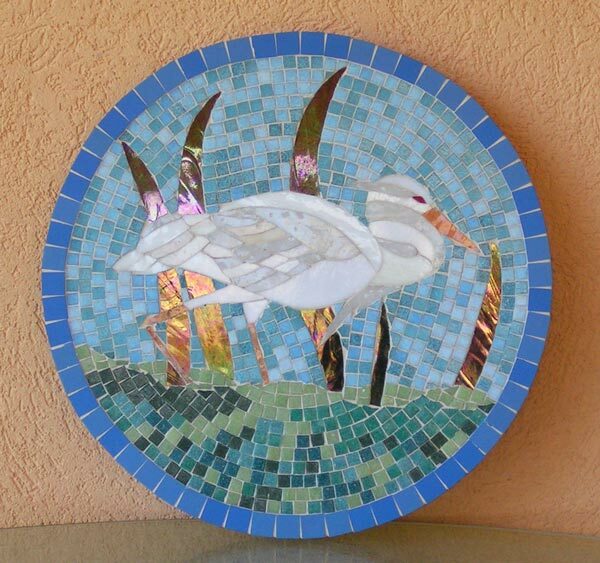 Many of my mosaic pieces have been featured in world-class art museums including the Naples Museum of Art.